Was it the sauce? Photo via Barfblog. 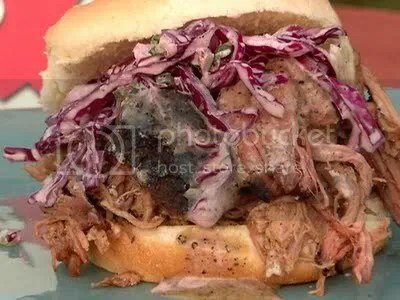 “Pork barbecue with vinegar and pepper-based sauce is the source of 23 per cent of salmonella-positive samples the U.S. Department of Agriculture reviewed from 2005 to 2010. The contamination has not caused any known illnesses. “A Bayer AG unit will pay $750 million to settle claims with about 11,000 United States farmers who said a strain of the company’s genetically modified rice tainted crops and ruined their export value. From Scientific American. Thanks to Karen Selick for pointing this out. The source for this story. 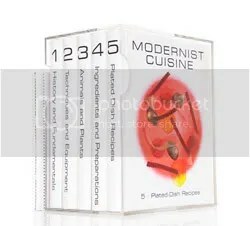 Editor’s note: The following is an edited excerpt from a chapter in Modernist Cuisine: The Art and Science of Cooking(The Cooking Lab, 2011), a six-volume set consisting of 2,348 pages of text and photography. “Yuck. After reading this, you may never look at your grocery cart in the same way again.